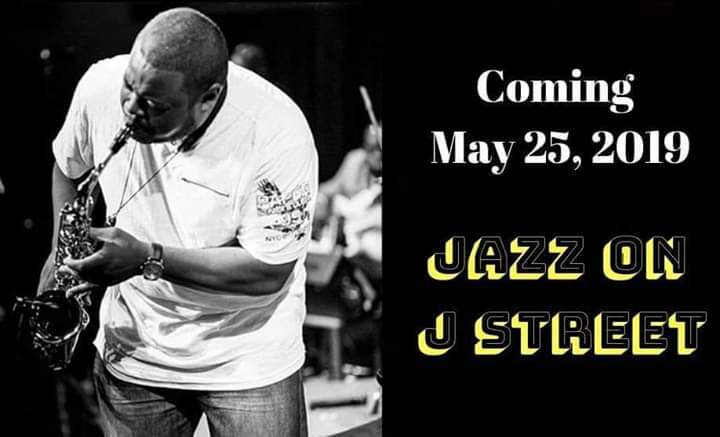 Hey everybody we are excited to announce “JAZZ ON J STREET” is coming back!!!! Yep we have some exciting things planned for this concert so you don’t want to miss it. Stay tune for more updates and information and don’t forget to like our page.